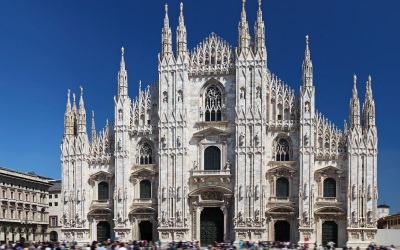 Put on your most stylish outfit and head for the fashion capital of the world – Milan. Check into your luxurious hotel and prepare for a night out on the Milanese “cat walk”. 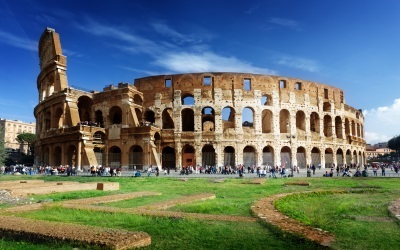 Whether you are window shopping or looking to buy some high fashion clothes or accessories, a walk to the Duomo Square will surely be rewarding! 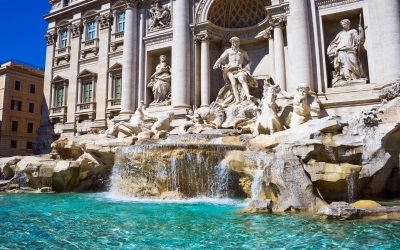 Visit one of the most beautiful and famous shopping arcades in Italy – the Galleria Vittorio Emanuele II, admire the Gothic Duomo Cathedral - an absolute masterpiece in its own right, and if you are lucky enjoy a magical evening at the Scala Opera House. With its upscale cafes, elegant restaurants and high end fashion stores, Milan is truly “the” cosmopolitan city to visit. 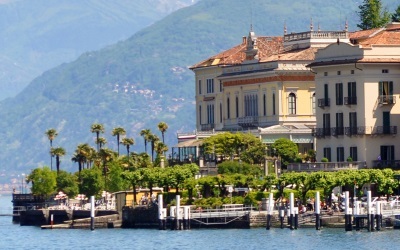 Step into your luxury chauffeur driven car and make the short drive from Milan to Lago di Como, or Lake Como. Leave the strict urban confines of the cities and allow the spectacular natural landscapes of this region to overwhelm you. Look out of your luxury boutique hotel window and marvel at the snow capped Alps, rugged mountains, and if you are lucky you might even catch a glimpse of one of the most elusive local creatures – the “Hollywood Star”. Whether you are looking to enjoy the landscape or take advantage of the lakeside setting, your relaxation is guaranteed at Lake Como. Regardless of when you are visiting be it spring, summer, autumn or winter this impressive region will provide you with plenty to do. Whether you are looking to ski down the slopes, hike the many and spectacular mountain passes or just admire nature at its most creative the Dolomites will not disappoint. Admire the distinctive carbonated rock peaks of the Dolomites, identify the small purple flowers of the “Gentian” roots and then sample the local liqueur made from them, or catch a glimpse of the “Chamois” a rare local antelope. 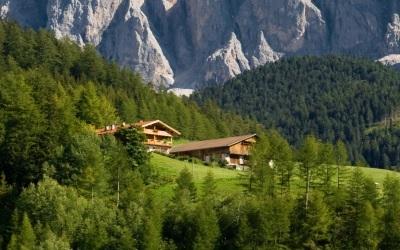 The Dolomites will surely amaze you with their natural beauty and variety. It’s time to get swept off your feet as you make your way to the exhilarating city of Venice. Marvel at the exquisite architecture of this unique city as you glide through the canals in order to reach your luxury hotel. Venice is renowned for its lively yet intimate atmosphere, making it the perfect setting for a honeymoon or a romantic getaway. Be sure to take a private gondola ride through the canals, enjoy a cup of coffee at San Marco Square under the intimidating shadow of the Basilica, and visit the exquisite churches, museums, buildings and locations that will bring the Byzantine, Renaissance and Baroque periods to life. 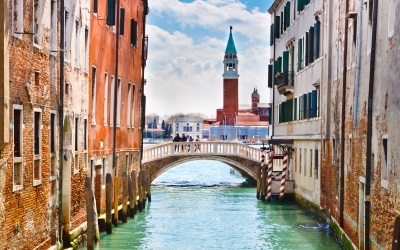 The epitome of romance, Venice will provide the perfect setting for your Italian vacation!